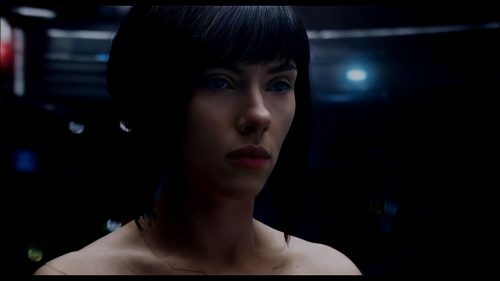 The final trailer for Ghost in the Shell has arrived! It’s even more epic than ones we have seen before. It does, in a way, give the ending away but that does make me happy as I was wishing that epic battle would be in the film. The rest is still similar to the original plot but with enough in it to make it different enough for fans to enjoy & spot the new bits of the plot vs the classic scenes. Most of them actually being in the below trailer.